The first wave of DJs has been announced for the highly-anticipated music event of the year, Ultra Singapore! 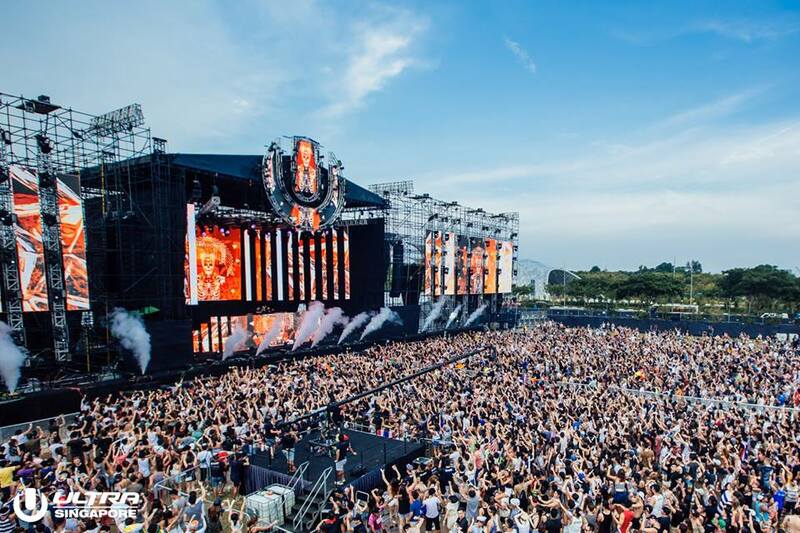 Returning for its second edition, the two-day festival will bring back last year’s three stages: the Main Stage, the Live Stage and the Resistance Stage, at Ultra Park, Bayfront Avenue near Marina Bay Sands on 10 and 11 June 2017. The line-up announced so far includes major names from the EDM scene including Hardwell, Nicky Romero, Steve Aoki, Showtek, Dash Berlin, Don Diablo, Steve Angello, Tiësto and more. 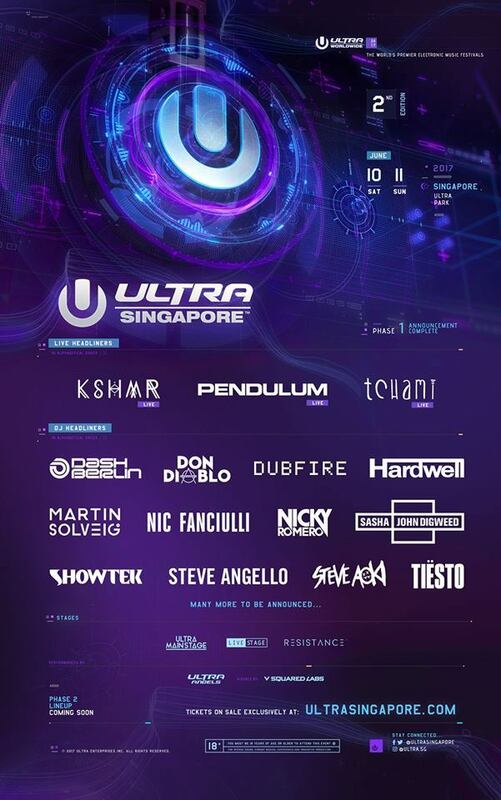 Meanwhile, the live stage headliners include KSHMR, Pendulum and Tchami. 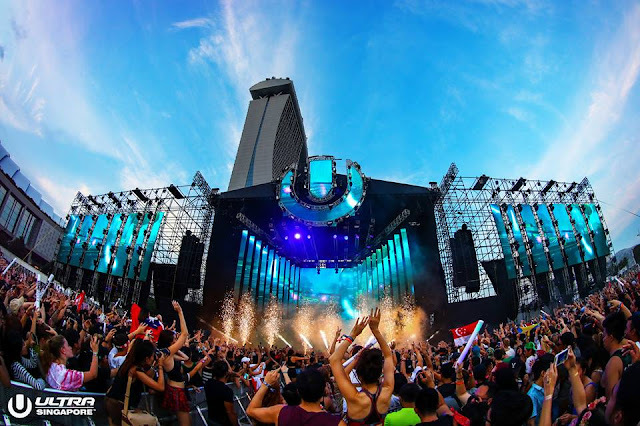 Ultra Singapore was originally a Road to Ultra event which took place in September 2015, and in 2016 returned as a two-day festival. 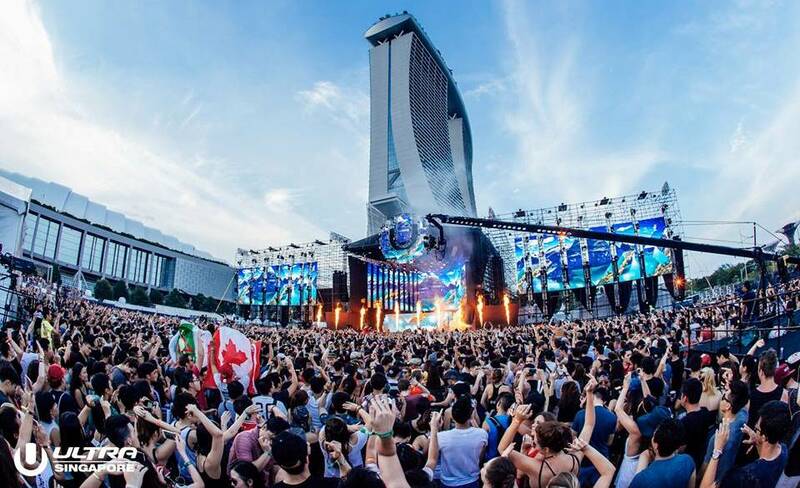 Last year's inaugural edition at the same venue drew 45,000 partygoers over two days, featuring almost 50 international and regional acts across three stages. Advance tier one tickets are currently available for USD163 at ultrasingapore.com.